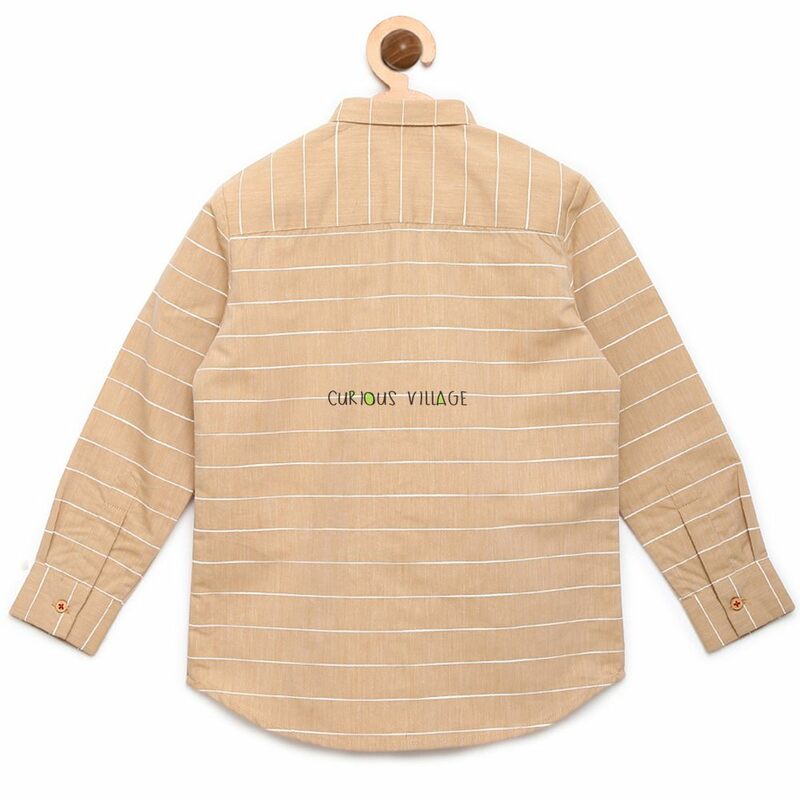 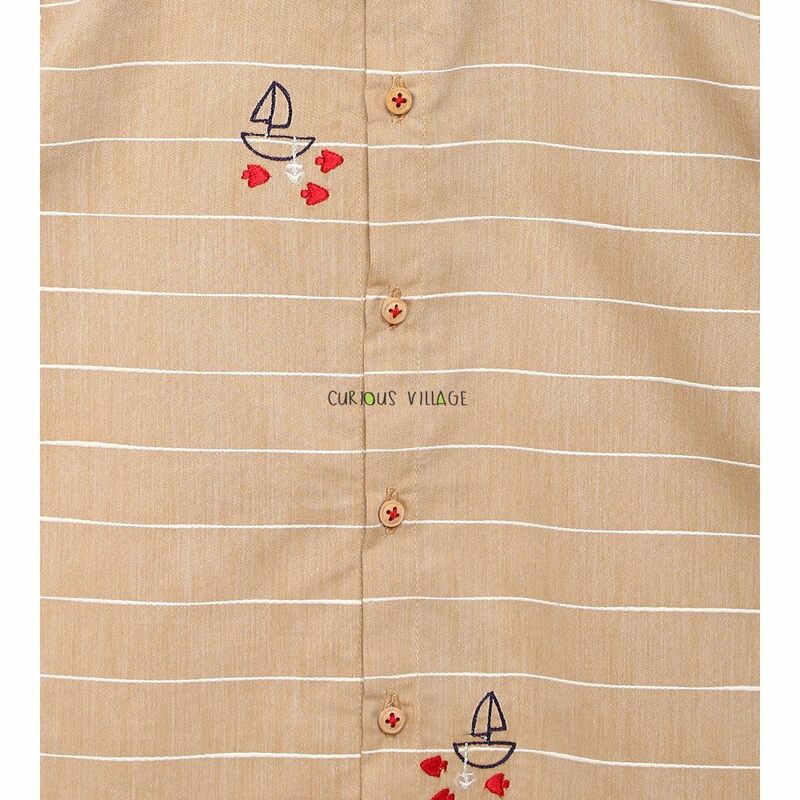 Sail to different places with this Tiber Taber beige stripe shirt. 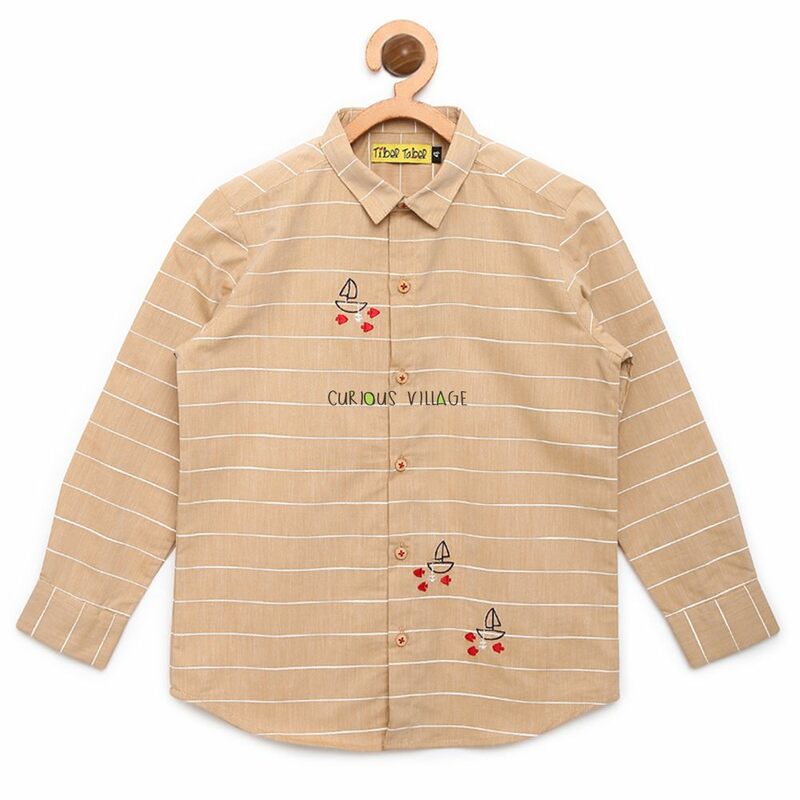 Featuring two piece collar, embroidered boats, full sleeves and a front button closure, giving this long sleeve shirt a stripe play. 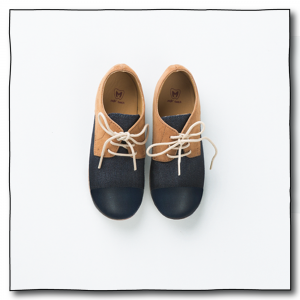 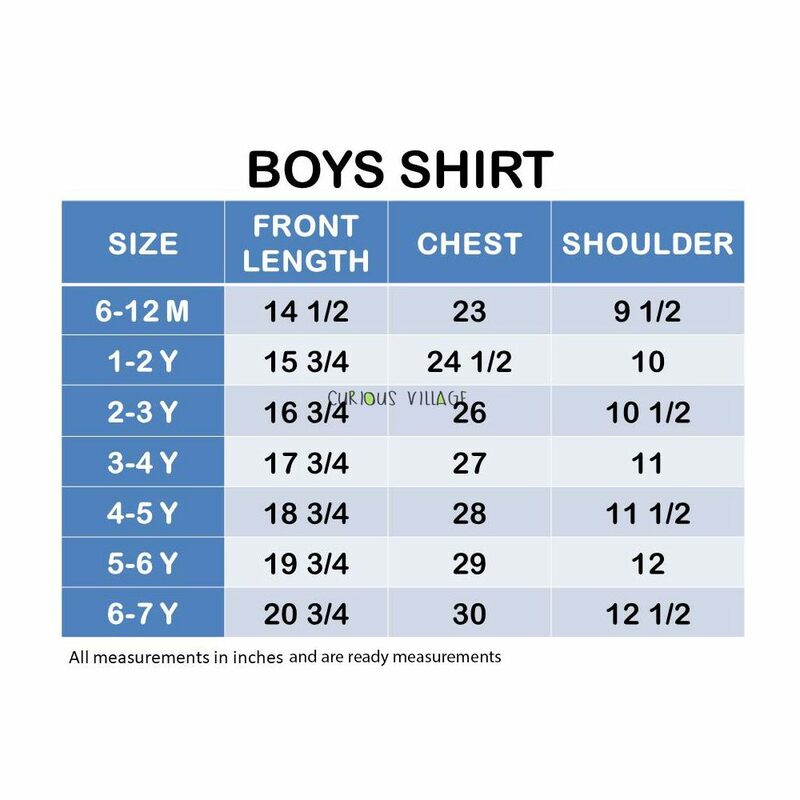 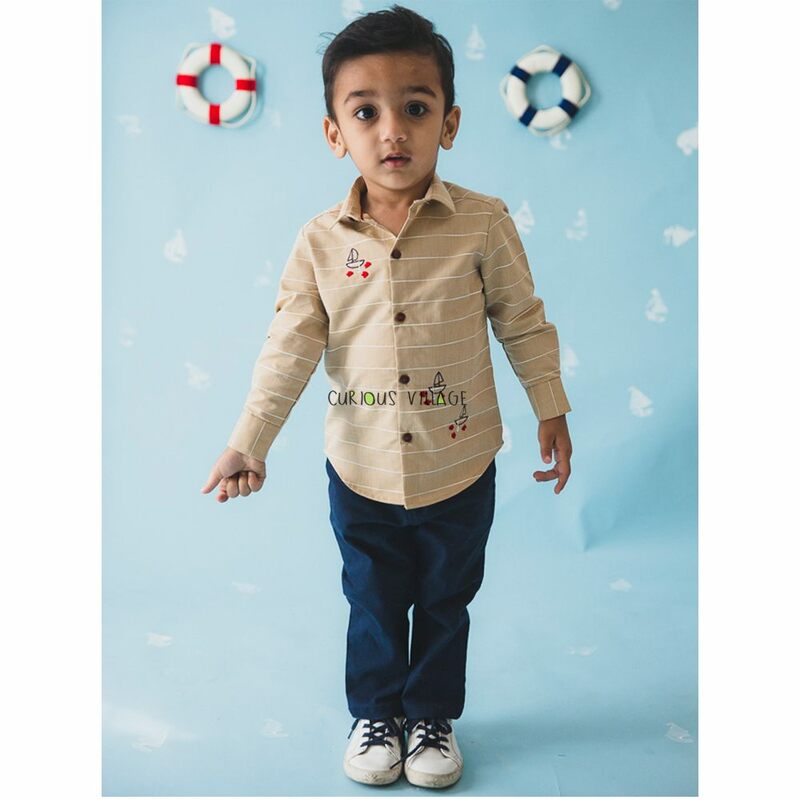 Made in 100% cotton, is definitely the all occasion suitable, smart casual shirt for him.